ea and the British seem to be inseparable in our perception of English culture. 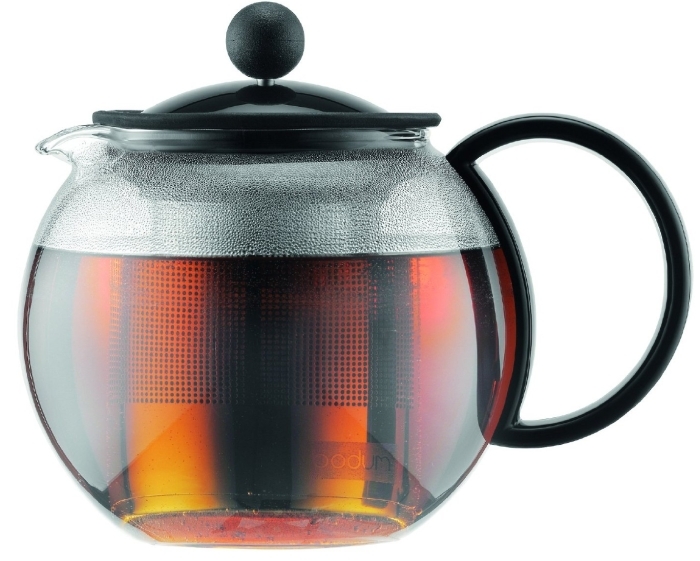 When BODUM was asked by the British Tea Council to develop a new way of brewing tea we were rather proud. 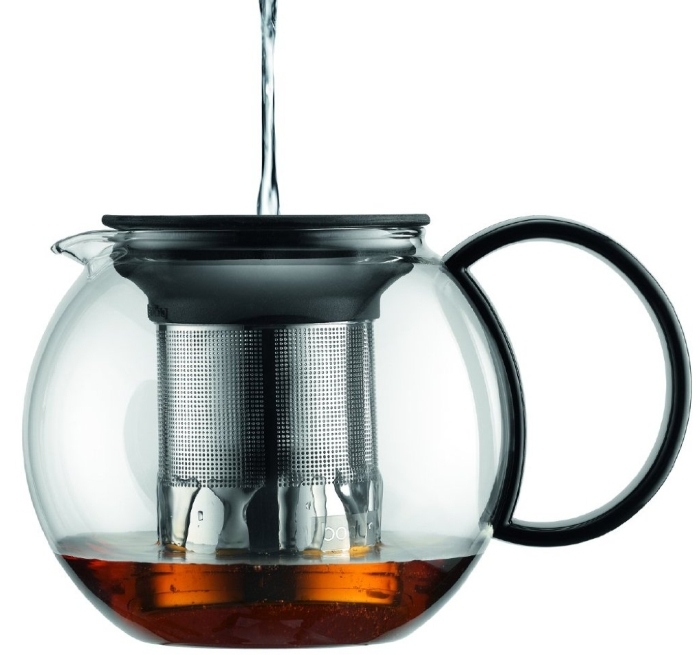 We set out with the goal to make an innovation in tea drinking, and the simple BODUM tea-brewing system was born: boil water, place your preferRed tea leaves in the stainless steel filter, pour in the hot water, let steep 3-4 min. or to your preferRed taste and press down the plunger. The brewing process has stopped – no need to remove the filter – no mess – no burned fingers, only the true unforgettable and delicious taste of your preferRed tea.